World Design Consortium is interested in design of Industrial Materials, Building Materials and Components, Textiles, Surfaces and Finishing and similar projects for interested parties. Please kindly contact WDC for Building Materials, Construction Components, Structures & Systems Design consultancy, tenders, jobs, offers and requests. Below, displaying an award winning project by CL/18530308. 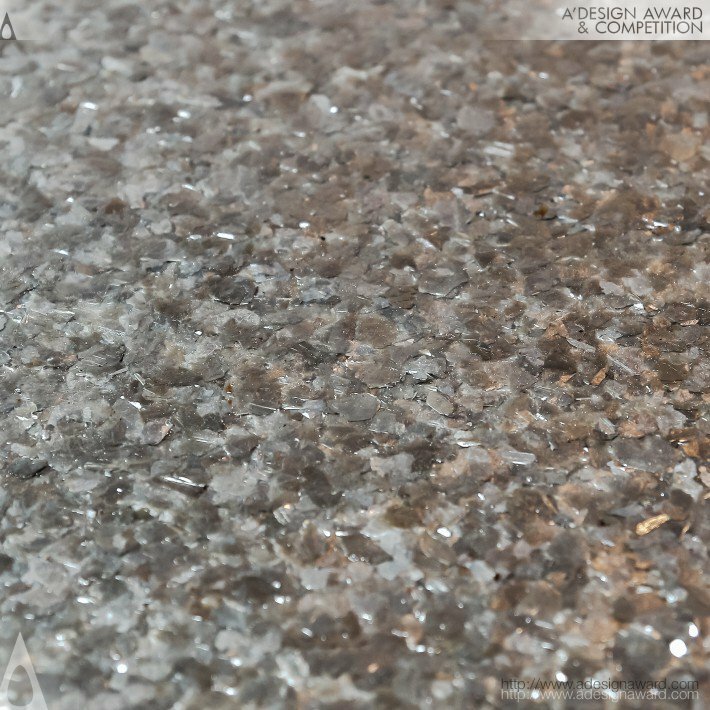 Premium Collection by Creoglass Design brings an organic metallic finish to glass surfaces. 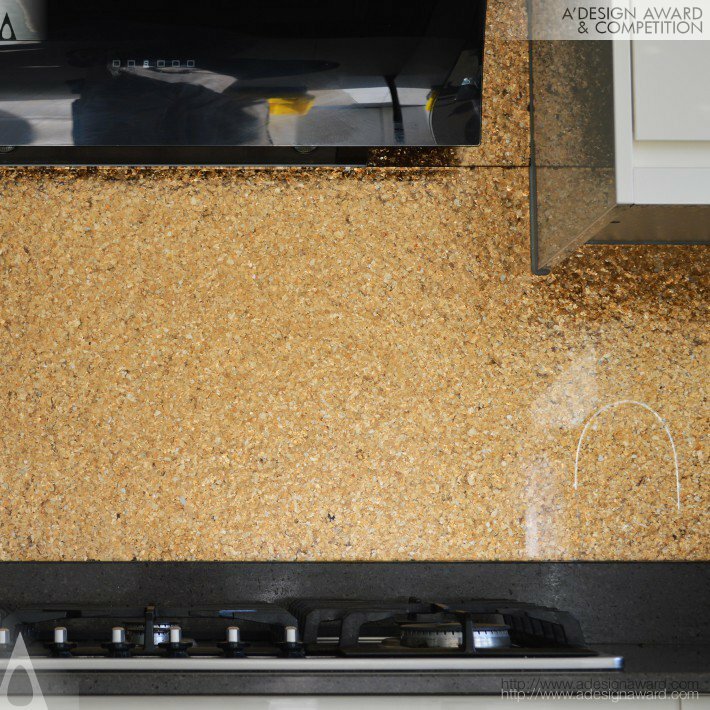 Toughened glass splashbacks provide a smooth hygienic surface that is impact and heat resistant to over 400 degrees celsius. 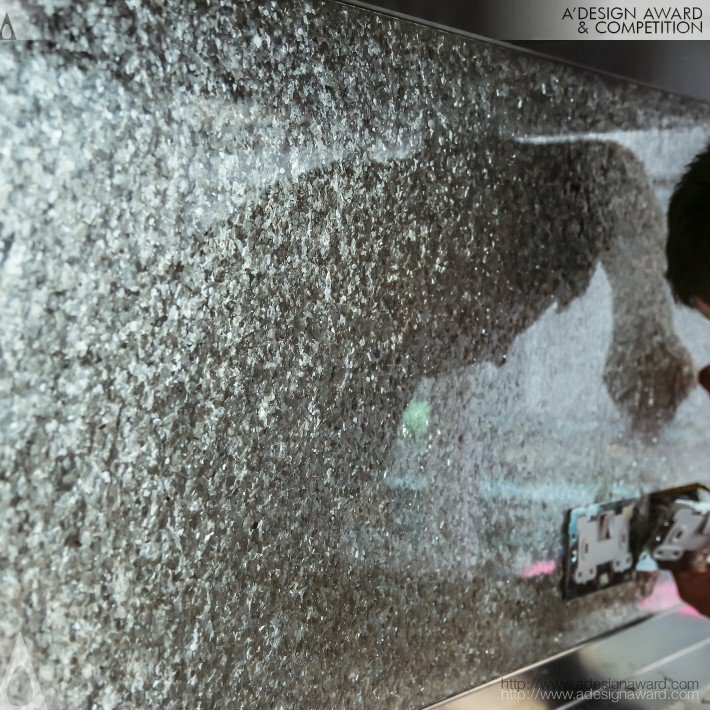 Premium Collection panels involve raw metallic minerals being painstakingly processed and applied by hand to the rear of the toughened glass in specific layers to create a glimmering textured finish. There are 4 different mixes of minerals currently available. 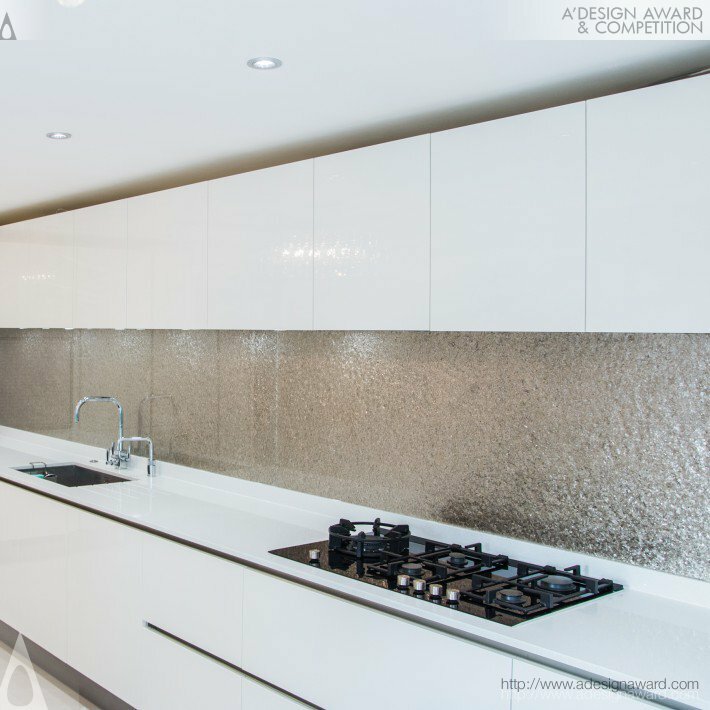 If you wish to have a very good glass splashback design, please contact our secretariat and indicate that you wish to work with CL/18530308 for your glass splashback project. We will process your request immediately and forward your requirements to CL/18530308. 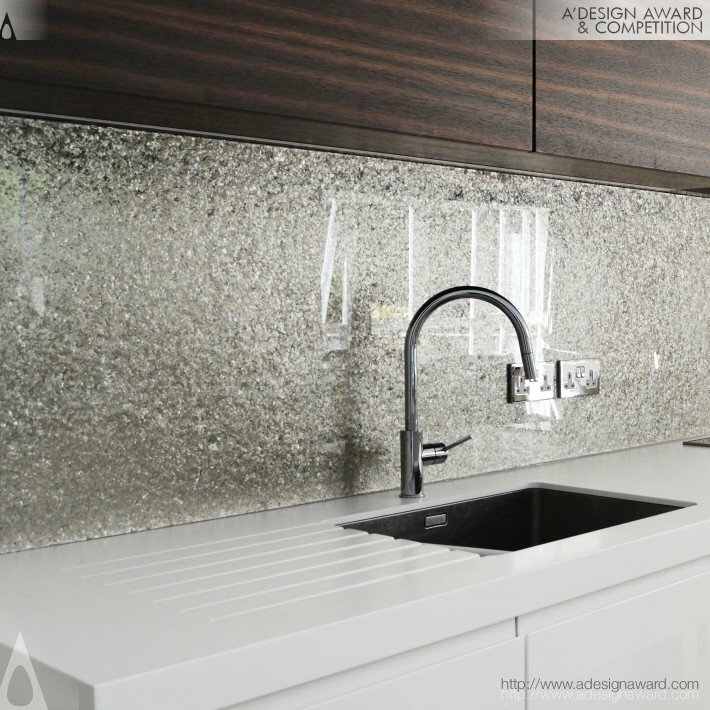 Request Consultancy for glass splashback design by CL/18530308.